No-Bake Samoa Cake is layers of coconut, chocolate, caramel and shortbread cookie HEAVEN! You must stop what you are doing (well, finish reading first) and run out for these ingredients immediately. I can honestly claim this the most amazingly delicious dessert I have had to date. I’m sorry but you will have to turn the oven on for about 15 minutes to toast the coconut. It is worth the small amount of heat in the kitchen for this dessert. I kid you not. This stuff is so irresistible my family would not allow me to share with anyone. I was craving a cool, creamy no-bake dessert I could whip up in no time. 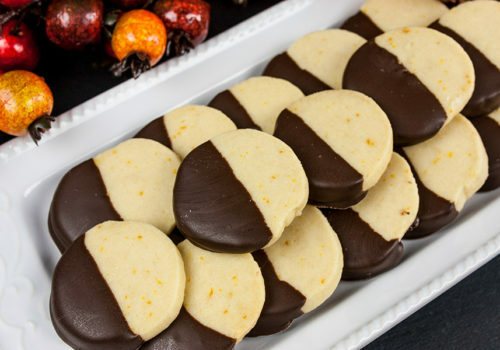 You start with a classic shortbread cookie. (found in the cookie aisle of your local supermarket) I dipped the cookies in milk for a second or two to soften them just a bit. 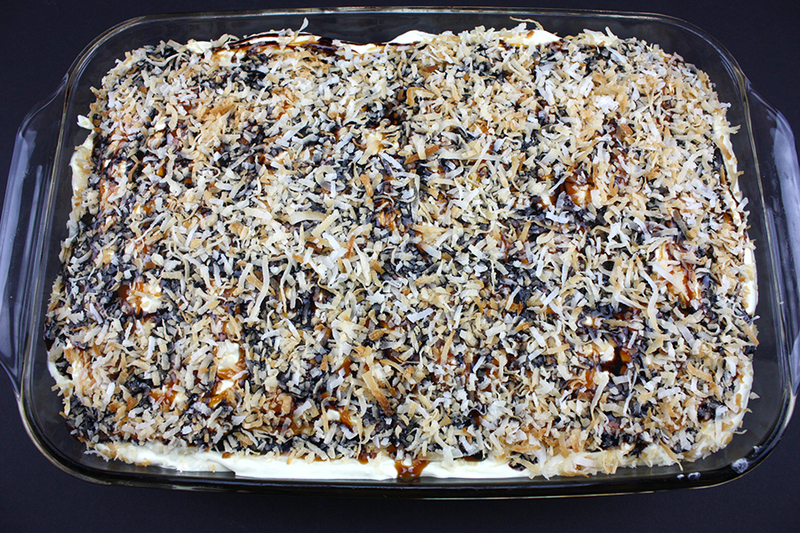 Top the cookies with the coconut pudding, toasted coconut, caramel sauce, and chocolate sauce. Repeat the layer a second time and refrigerate overnight. Yes, it’s pure torture to wait overnight but worth your willpower. 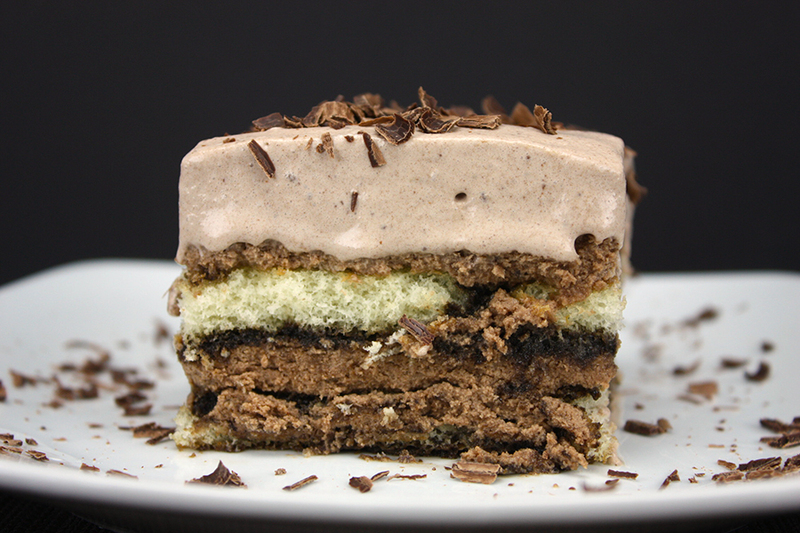 Two decadent layers of absolute dessert heaven! You must try this super easy Samoa cake recipe. 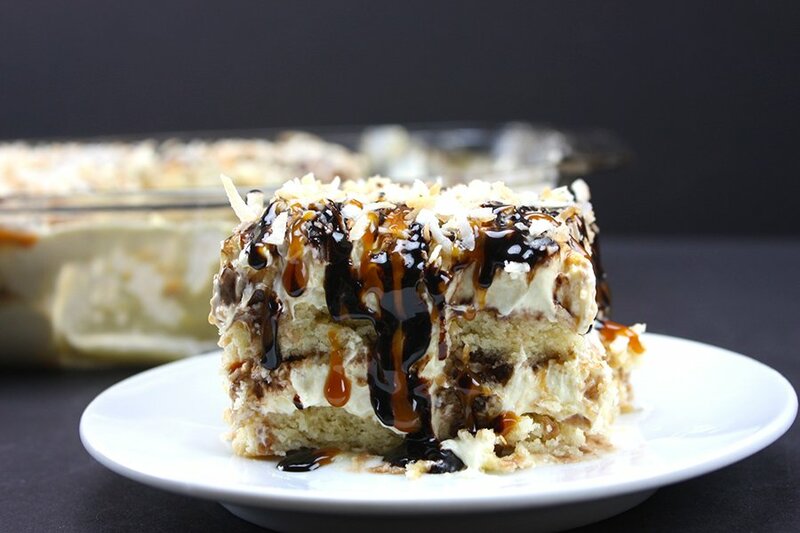 No Bake Samoa Cake - Scrumptious layers of shortbread cookies, coconut pudding, caramel sauce, and chocolate sauce! Blend milk and vanilla pudding packets for about 2 minutes. Add caramel ice cream topping and stir. Fold in Cool Whip. Refrigerate while you toast the coconut. In a 9x13 pan, dip the cookies in milk for a second or two and layer them to cover the bottom of the pan. You may need to break the cookies to fit the pan. Drizzle caramel sauce and chocolate sauce on top of pudding layer. Sprinkle with half of the toasted coconut. Place another layer of cookies to cover the surface. (don't forget to dip these cookies in milk as well) Break cookies accordingly to fill. Place the second half of pudding/cool whip mixture on top and level. Repeat with the caramel sauce, chocolate sauce, and toasted coconut. 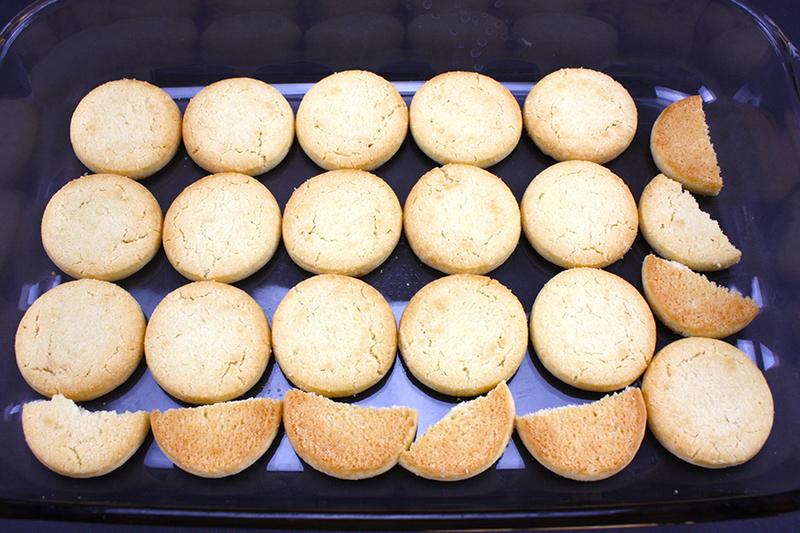 I used Keebler's Simply Sandies Shortbread cookies without pecans. Martie, this dessert is ADDICTIVE! You have been warned! 🙂 Thank you. Oh my goodness, this surely would be a special treat! Have a great weekend and thanks so much for sharing with Full Plate Thursday. This cake looks luscious. And decadent. Can’t wait to try this. Thank you for sharing at Your Inspired Design Link Party. 🙂 Thanks, Kathleen! Unfortunately, I indulged!! This looks amazing! I am not a big fan of coconut but I want to try this!! Thanks, Jaclyn! 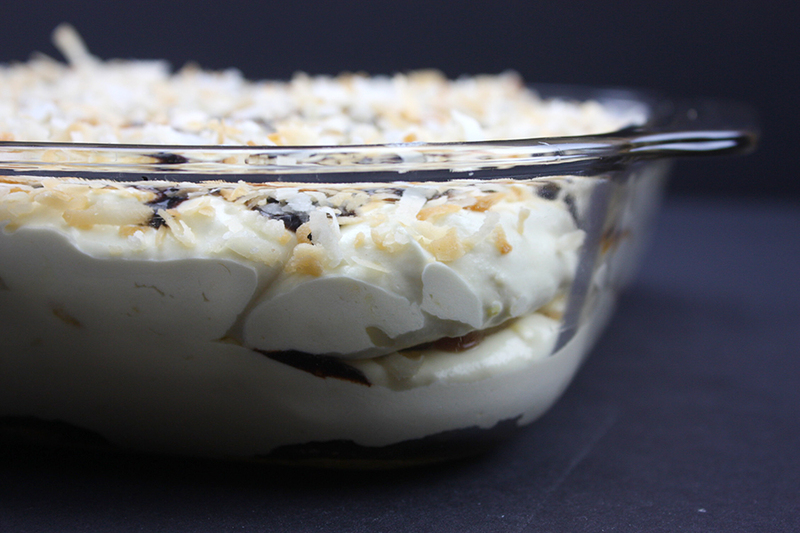 It is addictive…you could use vanilla pudding and maybe leave off the toasted coconut. This looks amazing! I am literally going to make this right now! 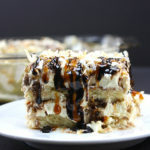 It is a twist on one of my favorite desserts- eclair cake. Can’t wait to try! Okay, now this is just ridiculous. Seriously, who could ever resist something this delicious!? I HAVE to try this out ASAP! Oh My!! I think I’ve died and went to heaven!! YUMMY!! Thanks for sharing on My 2 Favorite Things on Thursday!! Hope to see you again this week!! Pinned! 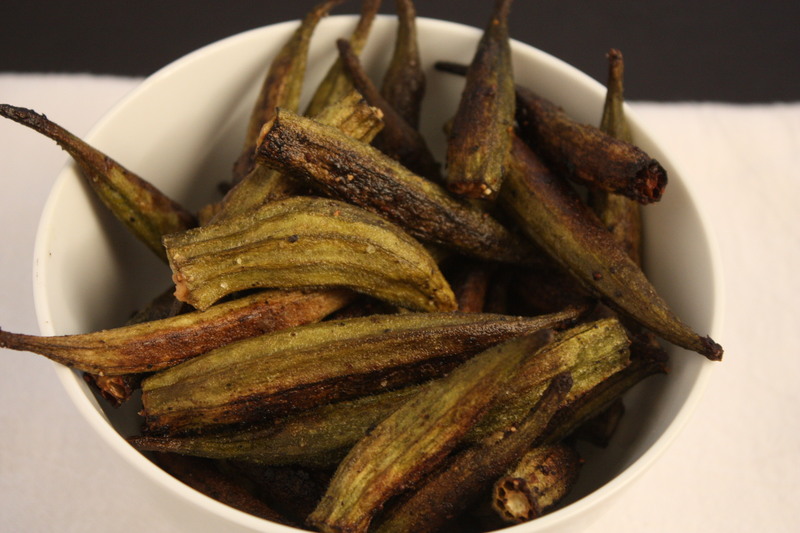 This might just send me over the top with delicious cravings! Can’t wait to try it! Thank you so much for this nice cool dessert. I am going to make it sugar free by using vanilla pudding with coconut flavoring. SF ice cream syrups, cookies and unsweetened coconut…yummmmmmmmmmy!!! I will be my hubbies best girl! That sounds perfect for a lighter version! Your husband won’t be able to resist this dessert. My husband absolutely LOVED it! 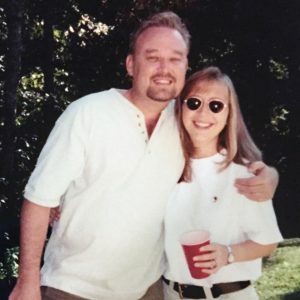 🙂 Thank you so much for coming by, Jaybird. The rest of our clan was around on Sunday, and this sweet treat was voted THE BEST!! I’m so happy to hear you tried it and loved it! This makes me happy…you have made my day! 🙂 Thank you so much. Thank you so much, Cindy! 🙂 Blessings to you also!!! This looks amazing! Samoas are my absolute favorite cookie and this would be great to make! Thank you so much, Audrey! I tend to go between the samoa and thin mint. This dessert is absolutely divine! Oh my, talk about eye candy heaven! These look amazing, can’t wait to give them a try. This No Bake cake looks positively dreamy! Thanks so much for sharing at my Creative Ways Link Party! Samoa is a bit hit in my house, also! I hope you enjoy it! Thank you, CJ! What a fabulous summer dessert! I definitely couldn’t resist your No Bake Samoa Cake, Leigh! Shared on our Hearth and Soul Facebook page and will pin! Thank you so much for sharing, and for being a part of Hearth and Soul. Oh my goodness, can I have a slice please… Thank you for sharing. I wanna try this.